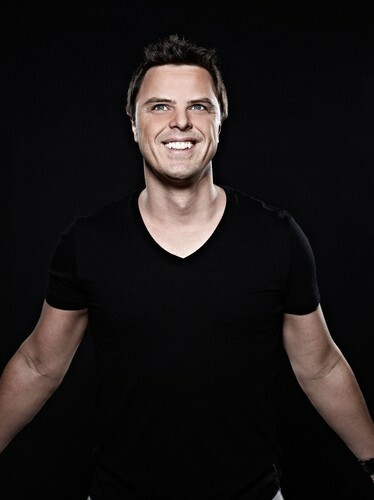 Markus Schulz is a German trance music DJ and producer who resides in Miami, Florida, United States. He is best known for his weekly radio show titled Global DJ Broadcast that airs on Digitally Imported radio, After Hours FM and other online stations. He is also the founder of the EDM label Coldharbour Recordings. Schulz has released six mix compilations and three artist albums under his own name. He has also released productions and albums, 'Thoughts Become Things' and 'Thoughts Become Things II', under the alias Dakota. Through his work with remixing tracks, he has had the opportunity to work with such artists as: Depeche Mode, Madonna, Everything but the Girl, Jewel, OceanLab, Gabriel & Dresden, Télépopmusik, Fat Boy Slim, Miro, Book of Love, Blue Amazon, and PQM.